Roshan Khan gives his parentage as Kalu Khan son of Ali Khan (Rustam) son of Mubarak who was of Razar clan of the Mandanr tribe (Yusufzai Qaum Ki Sarguzisht", pp-218-219). Kalu Khan succeeded Gazi Khan in the chieftaincy of Yousafzai tribe. 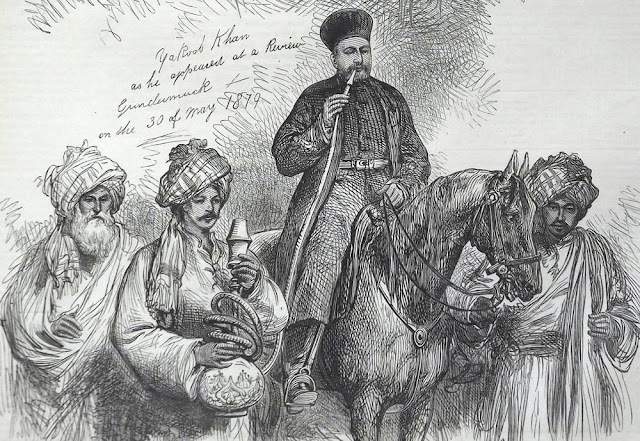 According to Ain-i-Akbari, when Akbar came to the Kabul province to chastise Mirza Muhammad, Kalu Khan went with him to Agra. He was treated with favour , but he later fled from Agra. Khwaja Shamsuddin Khwafi seized him near Attock and sent him to the Court. He again ran away to his native country, and became the leader of the seditious elements in the country. (Ain-i-Akbari, p-367) Abu Fazal doesnt give details about how, why and under what circumstances Akbar brought Kalu Khan to Agra. In the absence of Kalu Khan, Yousafzais had elected Ghazi Khan Malezai as their chief. But within a short time, Ghazi Khan got killed in a battle with Mughals in Bajaur. 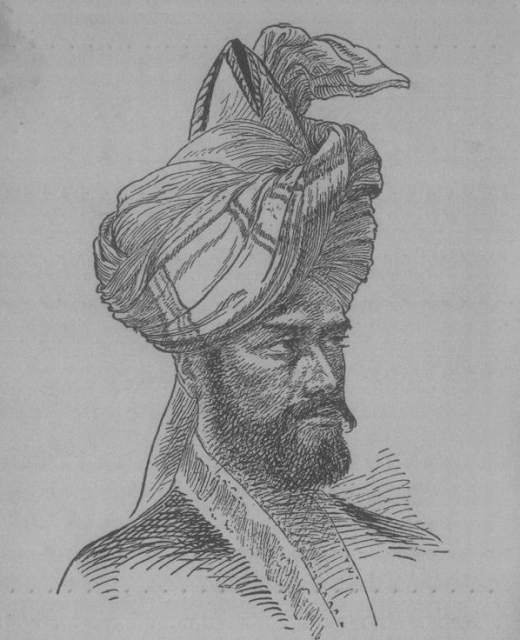 Kalu Khan , who had arrived back from Agra, also fought in that battle. Yousafzais elected him again as the chief of tribe at Damghar in a Swat at a gathering. Kalu Khan roused his tribe against the Mughals. Zain Khan Koka was sent to crush Yousafzais, who after initial successes, suffered heavy losses. Akbar sent Birbal , Abu Fateh and Said Khan Ghakkar to help Zain Khan in 1586. Subsequently Yousafzais under the leadership of Kalu Khan defeated the combined forces of Zain Khan and Birbal between Karakar Pass and the Malandrai pass. Birbal was killed in this battle. According to Mughal historian Khafi Khan , forty to fifty thousands Mughal soldiers were killed in this battle.While according to Badoani, nearly 8000 Mughal soldiers were killed in this whole affair. This was one of the largest military losses for Akbar. He was said to have expressed his grief over the loss of his favourite courtier Birbal and not taken food or drink for two days.